Well I'm glad to see that the garish signs from the King Food & Deli has been removed along with their bulletproof glass to be replaced by a different business. This building which was formerly a Church's Chicken is going back to its original function. After complaints from residents, community leaders and the neighborhood’s alderman, a controversial Chatham convenience store that used bulletproof glass and sold junk food and cigars has been replaced with a restaurant. 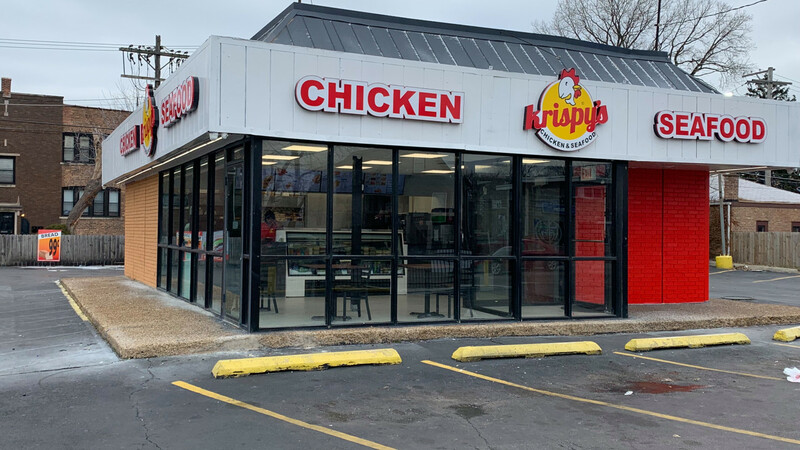 A new Krispy’s Fried Chicken & Seafood restaurant location recently opened its doors in place of the King Food and Deli convenience store, which Ald. Roderick Sawyer (6th) labeled a “problem business” this summer. Krispy’s Fried Chicken & Seafood is a restaurant chain based out of Wichita, Kansas, with four existing locations on Chicago’s South Side. 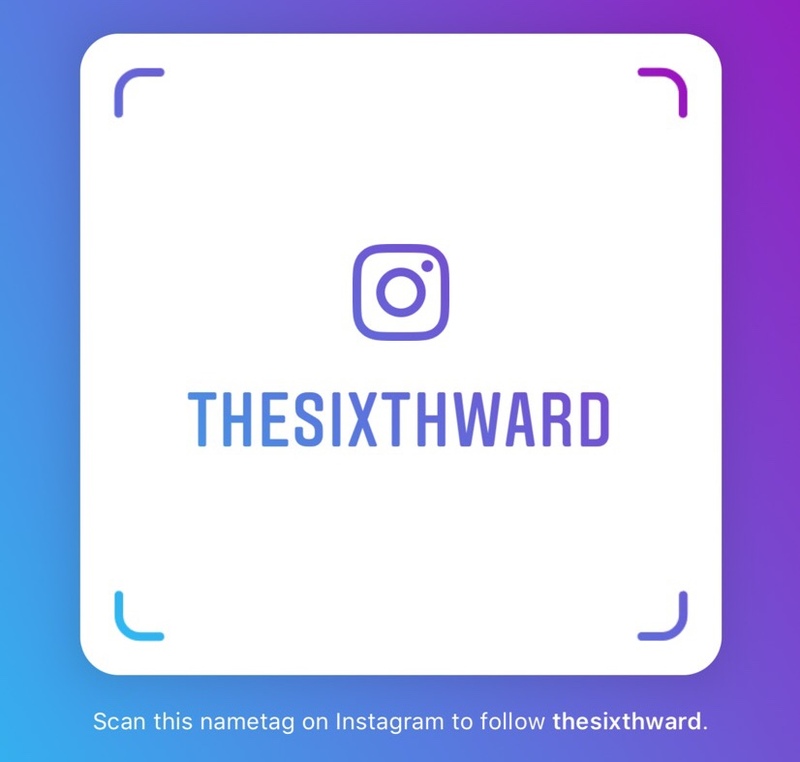 The new restaurant at 400 E. 87th St. is the result of several conversations between the alderman, the store’s owner, who also owned King Food and Deli, and Melinda Kelly, executive director of Chatham Business Association, Sawyer said. He said he voiced his opinions about the business, which were well-received by the business owner, who ultimately decided to convert the store into a restaurant. We see the good people over at Concerned Citizens of Chatham have already been debating this new development since last month.